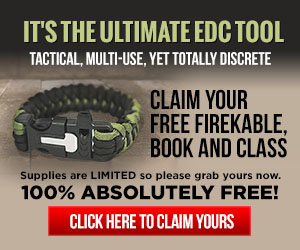 You can start your self-reliant prepper lifestyle with a free bug out shelter, survival cabin or bugout house for free. 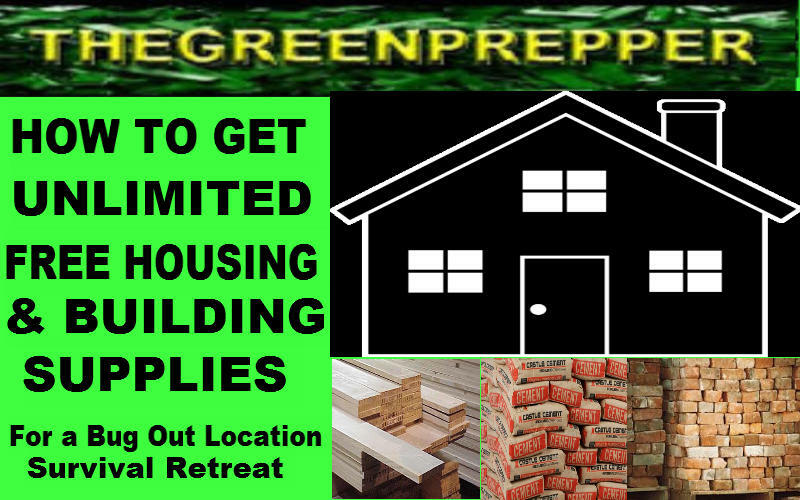 We show you haw to acquire unlimited building supplies for free as well as whole houses for free that allow you to have shelter while building your dream bugout location. Search your surrounding cities all at once scoop up your free houses and building supplies to have a great shelter while you build the survival retreat bug out location of your dreams. Once you have your completed final compound you can sell the home for scrap or have someone else pick it up for free. An amazing cycle and free starting point. 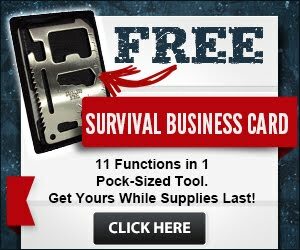 Now you can acquire these free survival retreat bug out cabins and start building your sel-reliant lifestyle quickly easily and for free! Smack these freebies on your piece of land and live rent free & enjoy the freedom of no bills and no master. 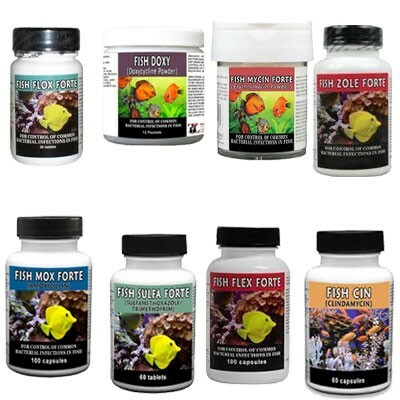 It has never been easier to work on your prepping goals and prepper dreams. Turn the unwanted waste from our worlds consumption lifestyle and create your much thought about bug out house. PREPARE NOW BE READY LATER.